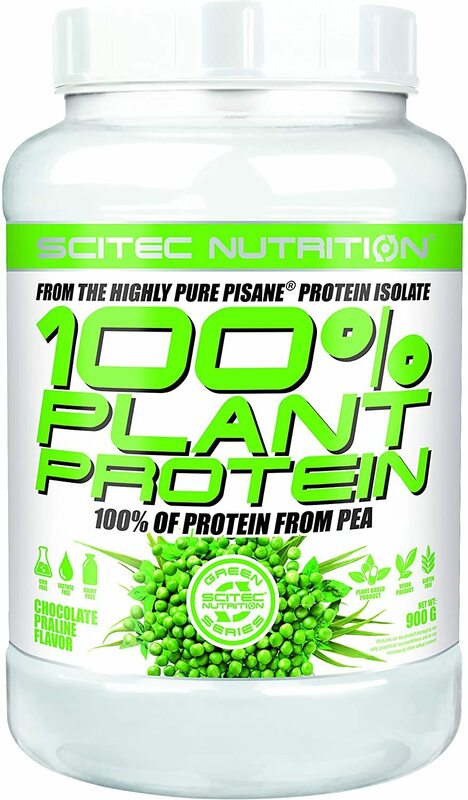 100% Plant Protein was created. 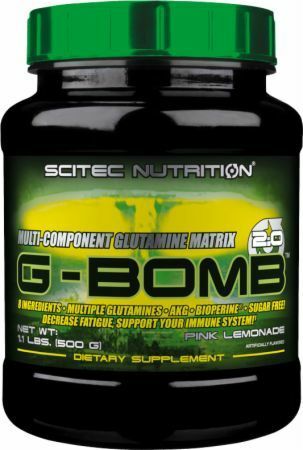 Greens & Fruit Superfood was created. 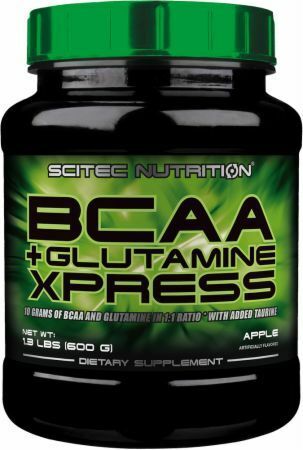 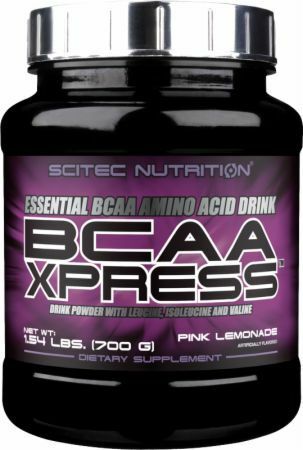 BCAA + Glutamine Xpress was created. 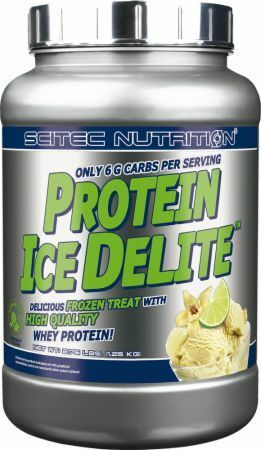 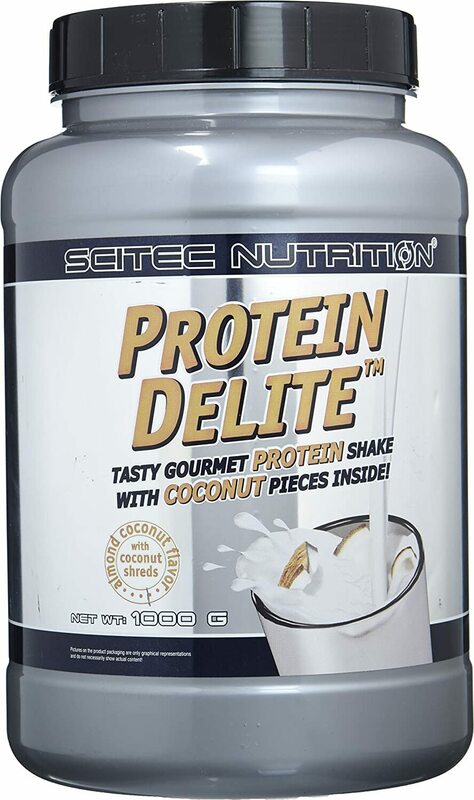 Protein Ice Delite was created. 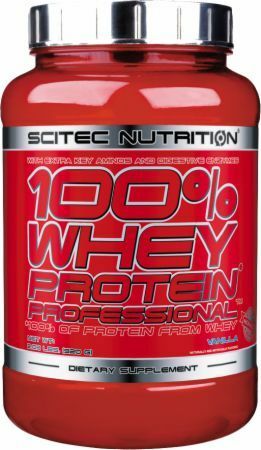 Sign up for future SCITEC Nutrition news! 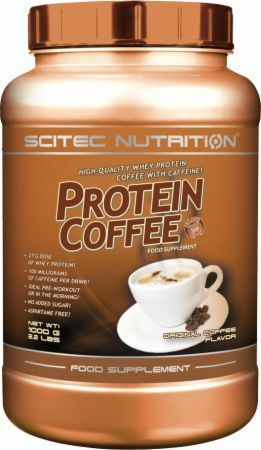 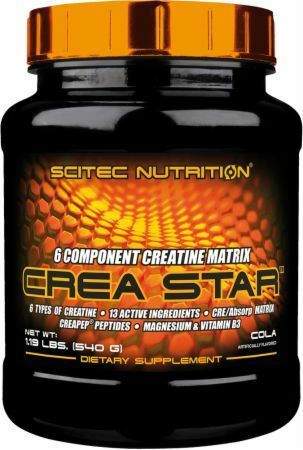 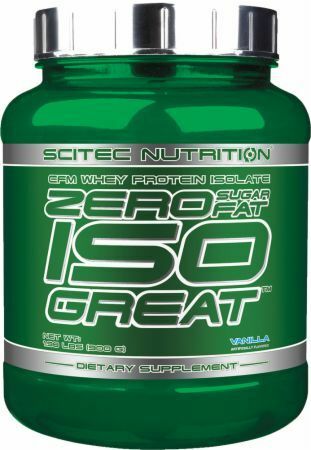 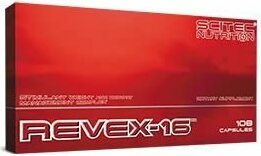 Click the button below to sign up for future SCITEC Nutrition news, deals, coupons, and reviews! 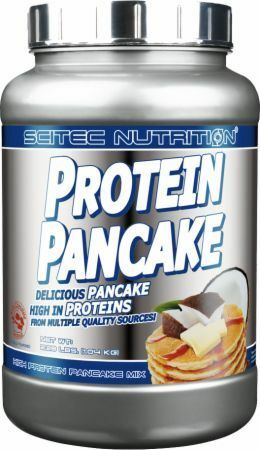 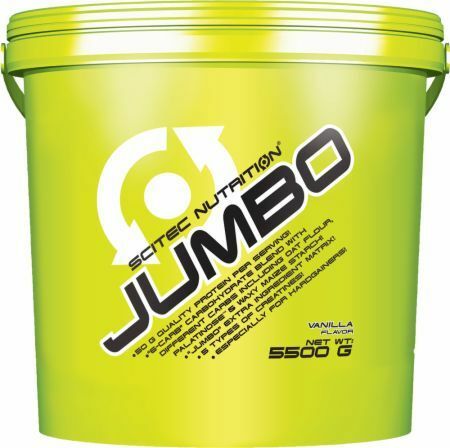 Sign up for future SCITEC Nutrition deals and coupons! 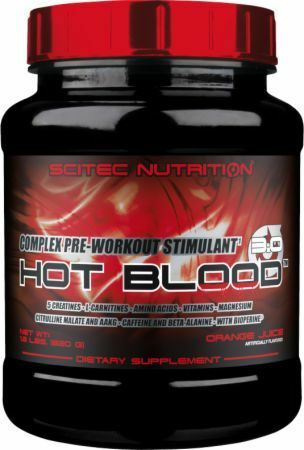 Click the button below to sign up for future SCITEC Nutrition deals, news, and coupons! 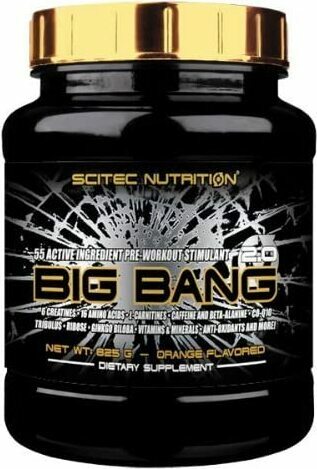 $34.85 This is a Buy 1 Get 1 FREE offer! 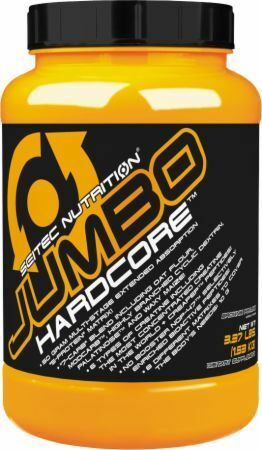 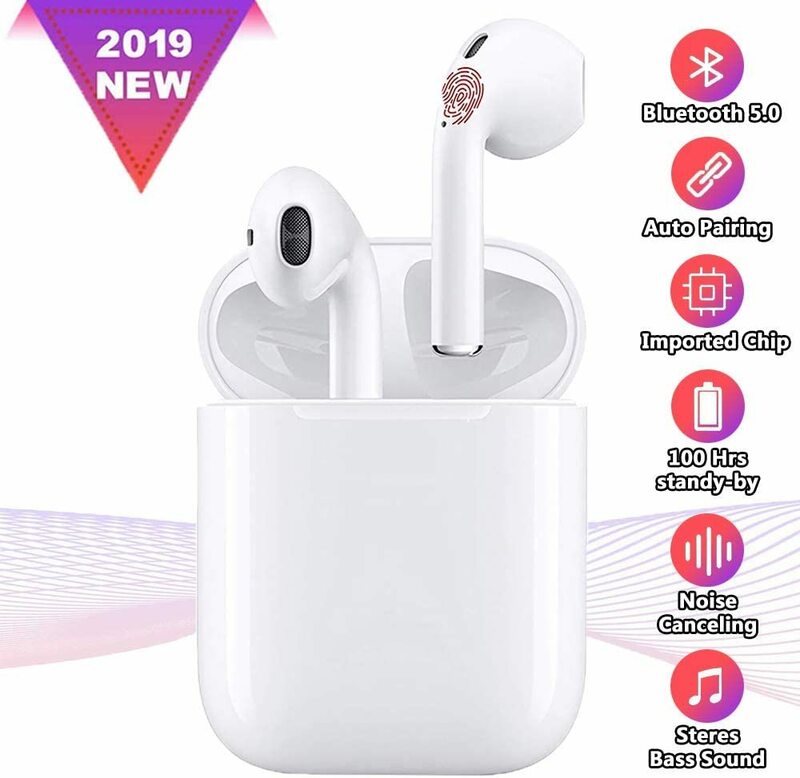 $27.33 This is a Buy 1 Get 1 FREE offer! 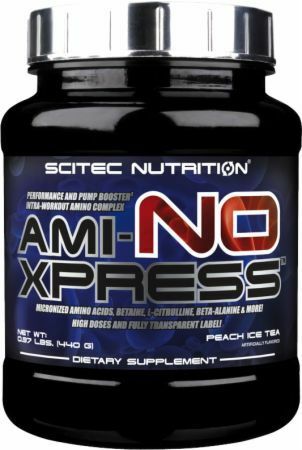 $132.47 This is a Buy 1 Get 1 FREE offer! 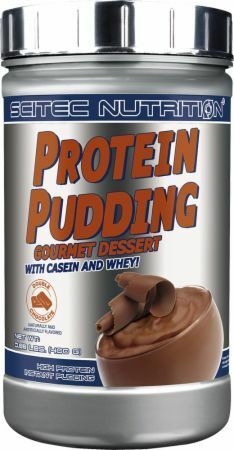 Powdered Drink Mix 100% from Pea Protein!